"Chemicals are normally used in agriculture. However, overuse can have negative consequences for the environment and consumer health. For this and other reasons, we have made a clear choice by moving to the organic production method. This is how Rosanna Bertoldin, head of marketing at the Simonato brothers' company, puts it. 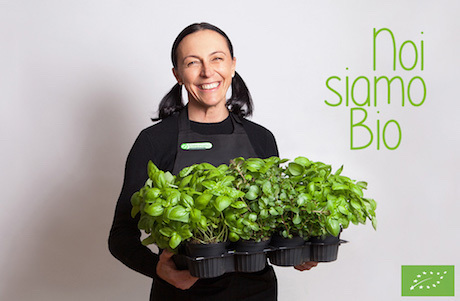 Rosanna Bertoldin, marketing manager of the Simonato family business. The organic sector now involves 70,000 Italian producers and a cultivated area equal to 20% of the total. The organic foods are certified by independent bodies that guarantee, with assiduous controls, that all the required standards are respected. Organic food can also help to eliminate any pollutants present in the body. A study by the Californian University of Berkeley has in fact shown that the consumption of food from organic farming for only 6 days has led to a 60% decrease in the presence of harmful residues in the body. Furthermore, Jama Internal Medicine reports data from a study conducted on 70,000 French volunteers in the period 2009-2016, which shows that regular consumers of organic food enjoy better health. 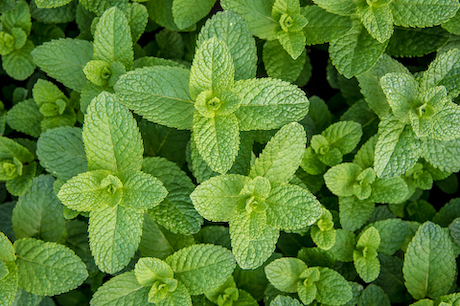 "Since 1997, our company - says Rosanna - has chosen to convert all production to the organic system, because we firmly believe in environment-friendly agriculture that respects nature and the environment. 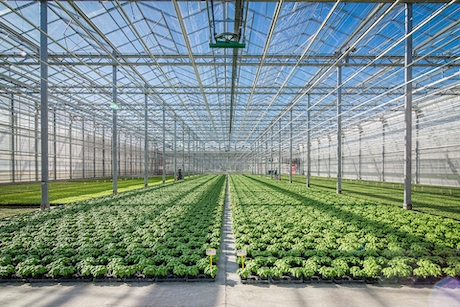 "Our 40,000 square meters of greenhouses are equipped to ensure the saving and reuse of water resources and we use only raw materials certified and standardized by the biological protocol. In addition, our company and our entire production chain are periodically subjected to audits by control bodies and analyses carried out by independent and certified laboratories". 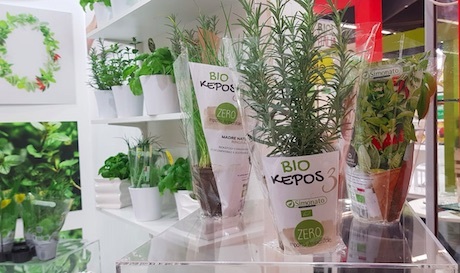 "Our commitment to respecting nature - concludes Rosanna - has resulted in the recent development of the innovative environmentally friendly packaging BioKepos3: the vase and transparent bag that accompany the plant is produced from vegetable fibres and can be disposed of both in the wet home and in the city. The information sheet inside the package is printed with colours certified for use on food-grade paper and, after use, can be placed in the paper container to give it a new life". 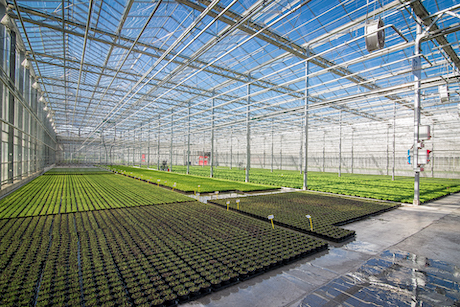 An absolute novelty of the brand - available from this spring 2019 is represented by the production of seedlings from organic vegetable gardens, recently approved by the Institute of ICEA, in particular: tomatoes, peppers, eggplants, courgettes and eggplants completely organic ready for transplanting into the ground.